A great extension for your existing pistol belt which you seem to have outgrown. 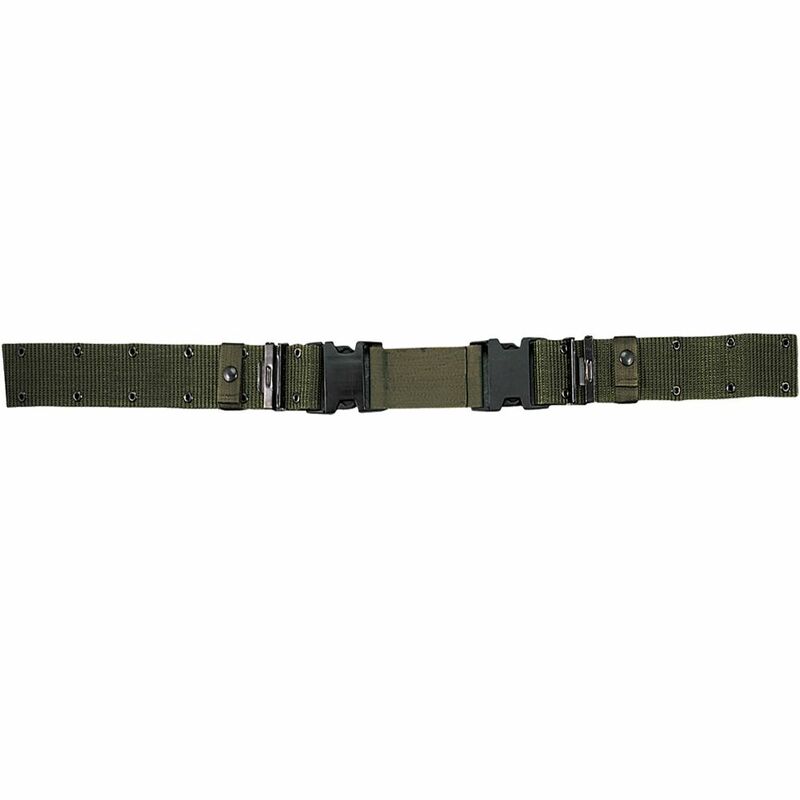 The New Issue Marine Crops Style O.D Pistol belt extender is not only practical but also durable. Made of high quality material this fits in well with your existing pistol belt and thus saves you the hassle of buying a new one. This extension belt is quite cheaper in comparison to a new pistol belt and can be easily used to extend you pistol belt if you decide to wear a few extra layer of clothing or have owtgrown them. It comes in one size and easily gives you an extension of few inches.